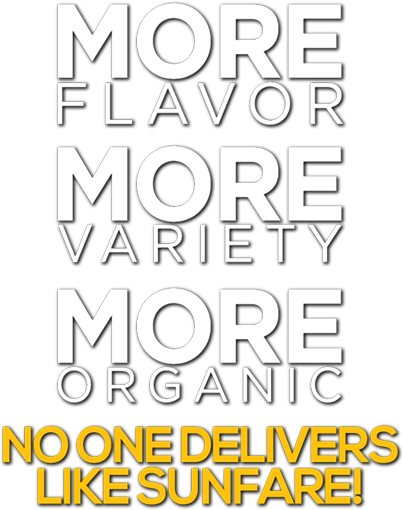 Personalized Healthy Meals, Made Fresh and Delivered Daily. ready-to-eat and tailored to your tastes. You'll be eating gourmet quality meals in no time - no prepping, shopping, cooking, or messy clean up involved! 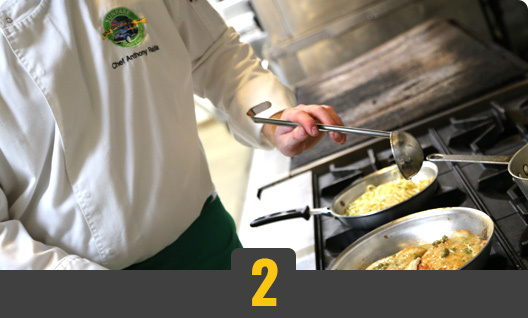 As our most popular offering, the Signature line of meals is all about customization. 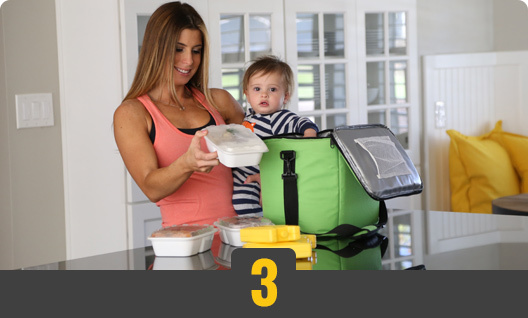 It’s a 30/40/30 program, meaning each meal and snack contains 30% protein, 40% carbs, and 30% fat. Family-oriented meals that focus on dinner, but branch out to include appetizers, sides, grill your own items, a full suite of kids meals, and more. Easier than a meal kit, with less clean up! This popular approach to nutrition favors lean meats, fresh fruits and veggies, seeds, nuts, and healthy oils. 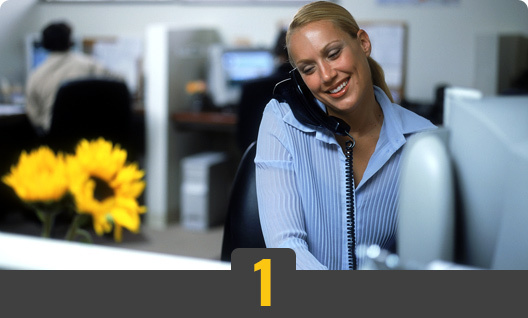 Both the food and your customer service are excellent in every way, and I just wanted to express how happy I am with your company. Wishing you all the best! 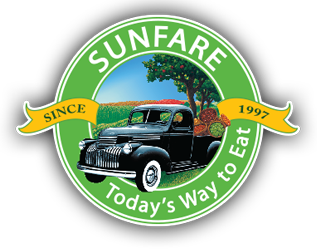 Sunfare's delicious meals have helped me lose 30 pounds - From a plus-size to a size 8 in six-and-a-half months! Thanks for the great food! I am down about 45 lbs. - did all the right things this time, and the Cleanse right in the middle of it really gave me a big boost. The meals are awesome, there are almost no dishes I don’t like, real clean stuff! 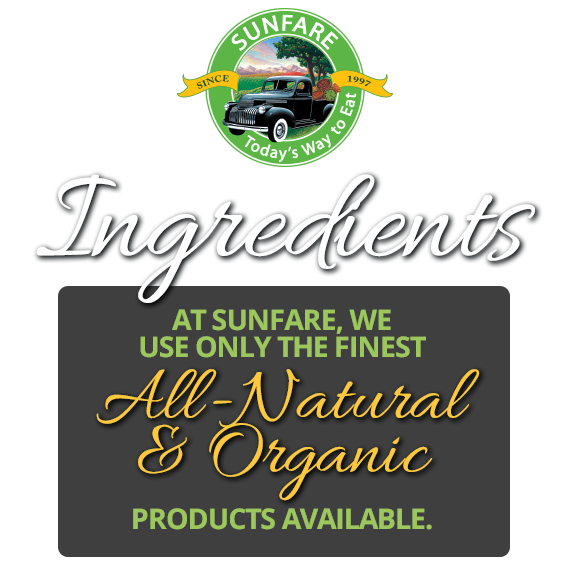 I can't tell you how much the Sunfare program helped me. At a time when the last thing I wanted to think about was food, I actually looked forward to my well thought out meals. I never had any worries that I was getting proper nutrition, and have felt SO good after my meals. 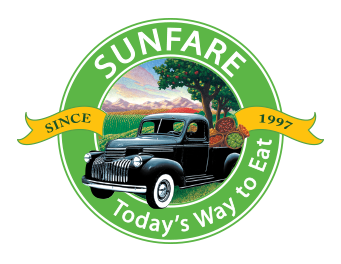 My compliments to the Chef; the Sunfare Program has been very successful for me. Just wanted to let you know how much I have enjoyed ALL the benefits of your great food and service. I have lost 14 lbs and feel and look SO much better than I did 2 months ago. I am back to exercising and my old clothes finally fit me again. 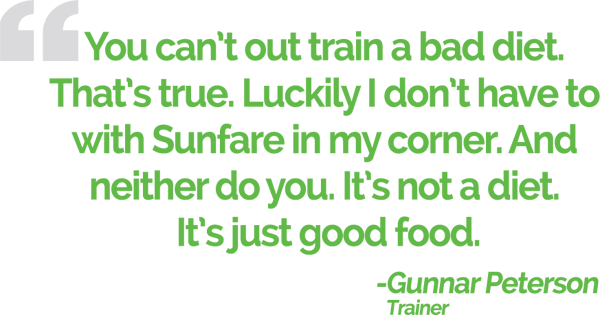 Your food has been delicious and the new features of your web site are terrific and convenient.